Make the Effort-it’s worth it! | Flirting with time! The exhilaration of leaving to go somewhere out of your normal everyday space somehow seems to excite us all. For some it’s a regular happening but for many it’s a feeling that comes around far too seldom. Nowadays so much pressure exists to keep the wheels of survival in motion. The daily grind of work and home and then catching up on weekends with chores means life itself loses that feeling of great excitement. Whether you work for a boss or you own your own business, society has quickened its pace. Time seems to fly by and Christmas times roll around before you look. Many of us tend to dream about days of just doing very little. I don’t fit in that space. For me it’s about doing what I feel like doing. This seems to fit me in a more appropriate way. For example, I can fish all day. And fishing all day can be hard work. Sitting at a waterhole somewhere deep in the bush for five hours can also be hard work. But if it’s what you want and feel like doing, it becomes a pleasure. We live at the beach. A pitching wedge away in fact. Yet, getting onto the beach regularly seems a chore. It’s right there in front of us. We see it every morning and night. It has become just another place. However, once we make the effort after a day in the office to get there, somehow, we remember that it is a special place and one we should visit more often. I guess many who live far away from the ocean get the same feeling when they do the annual trek to the coast or perhaps a weekend break over a long weekend. The drive through traffic and the constant dodging of trucks and potholes can be a mental block. But, once there, it all seems so worth it. Our annual trip to the magnificent Kgalagadi is the same. Almost 17 hours drive and a whole heap of stops along the way can make it an easy decision to go elsewhere. Somewhere closer and with less hassle. But once we arrive there it always seems as if we have conquered the negativity and settle in very quickly. There is a way to deal with this negative mindset and that is to see the start of the trip to your destination as the beginning of the adventure and not just a journey to get there. Have fun along the way. Stop in at interesting places, take time at the various stops to fill up and research the areas as you go through them. It makes the holiday so much longer. In our case, four days of travel to the Kgalagadi has actually become a great time to see and buy things we never get the opportunity to do. Biltong always seems right on top of the list. Also, it’s supports local and that’s something we treasure in our own business. Always keep your camera in the car and close by…the raptors that sit on telephone poles provide a great opportunity if you are able to maximise them. 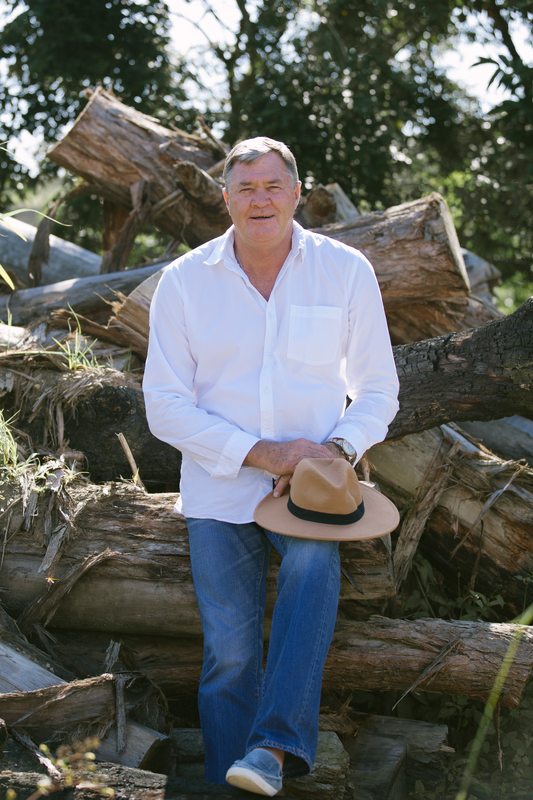 Avid reader, former international cricketer, passionate golfer, poor guitarist, husband, Dad; Grandfather and a RE/MAX property Franchise owner! This entry was posted in Hit The Road.... Bookmark the permalink.